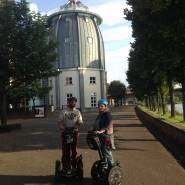 Explore Maastricht on a Segway, an electric two-wheeler. 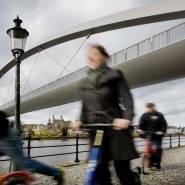 Find your balance and become one with your surroundings while you take in Maastricht's beautiful skyline! 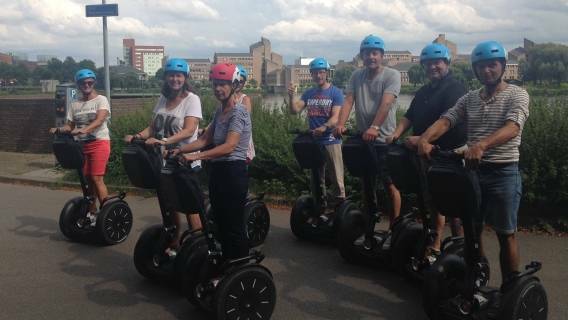 You'll see more when you ride a Segway. 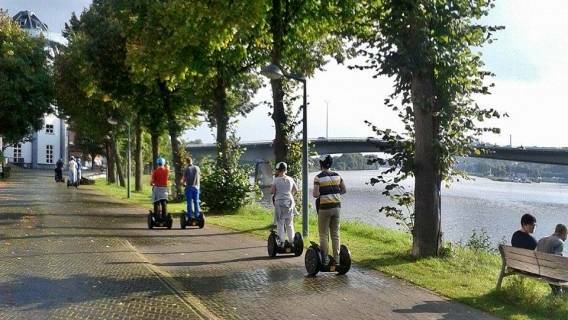 The Segway transports you past architectural highlights, romantic streets, and stately, old façades, interspersed with scenic views at the edge of the city and across the River Meuse. 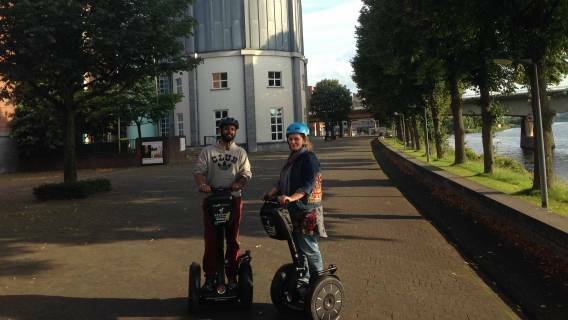 A modern and comfortable way to explore the city, not only is the Segway virtually noiseless, but as it's electric, it's also eco-friendly! 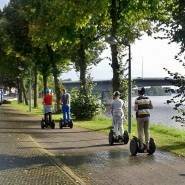 The Segway is the world's first self-balancing mode of transport that doesn't require specific technical skills to 'drive' it. It just follows you where you go! 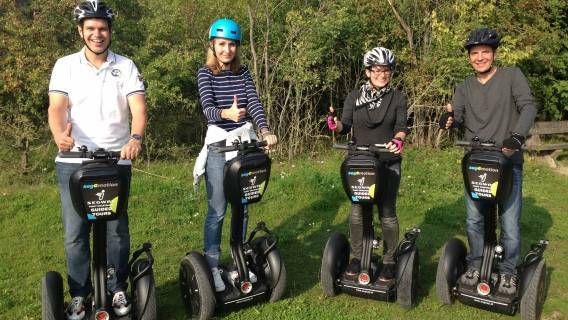 Just lean forwards to make the Segway move in that direction and tilt to the left or right if you want to make a turn. 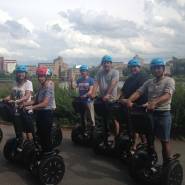 You'll receive a detailed briefing at the start of the tour before your one, two, or three-hour tour begins. 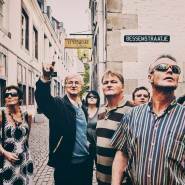 The tour guide will make sure you get to see all the city's hotspots whilst regaling you with fascinating facts about Maastricht! Price: € 49.00 p.p. 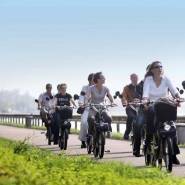 (1.5 hour), € 59.00 p.p. 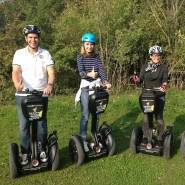 (two hours), € 69.00 p.p. (three hours) incl. guide and instructions. Extra details: Participation is at your own risk.